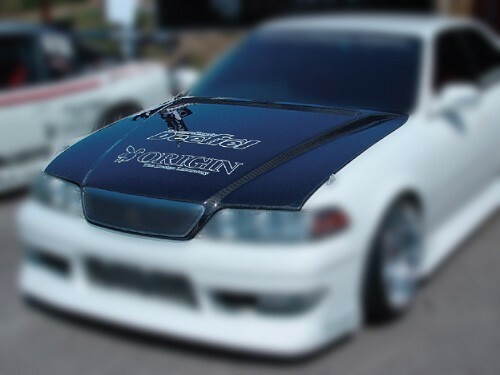 Origin is proud to introduce this new style vented bonnet. 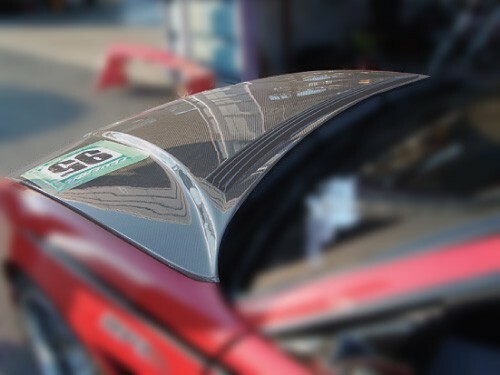 Available in FRP, this bonnet has both vents at the rear of the bonnet as well as 3 fin style vents at the rear of the motor area. 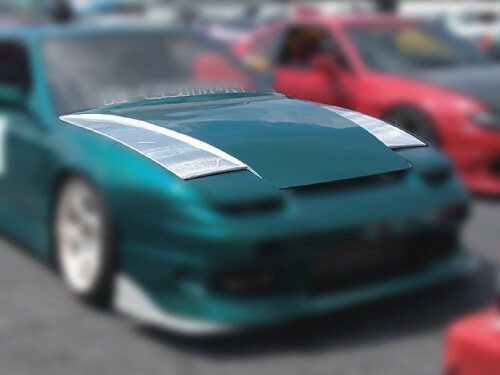 Like the type1, this bonnet aids in cooling during hard driving by allowing free airflow through the radiator and engine bay. Please choose from your car model to see more details.